The Atrium Salon Spa is Granite Bay’s finest salon spa. The Atrium is a 5,031 square-foot fullservice spa facility dedicated exclusively to guests’ well-being. Facials, Pedicures, Massage, Hair Services, are just some of the services the Atrium has to offer .Atrium’s goal is to provide luxurious services in a tranquil setting. The Atrium is the realized dream of founder Helen Brock and the salon counts on the experience, expertise, and support of salon manager Lisa Flowers and spa manager Noki Ellison. Having both started with the Atrium when it first opened its doors, they continue to raise standards for their guest’s experience and service. The Atrium staff continues advanced education on the latest trends in salon & spa services. They continue to modernize their facials, body treatments & massage therapies using the latest techniques in skin & body therapies. The Atrium carries only the finest salon spa product lines in the industry such as Bumble and Bumble, Kerastace, Aveda, Pevonia and their newest skin care line, Glo. Having been recognized as one of the top salon spas in the country by Salon Today Magazine and locally by Roseville Granite Bay Style, the Atrium still remains unique & the top salon spa in the Placer area. So Relax. Place yourself in the capable hands of these professionals, they’ll give you back a new you. We Pledge to Donate 10% of Every Gift Card Purchased in December ! This is the season for giving and we ask you to help us make a difference to people and animals in need. 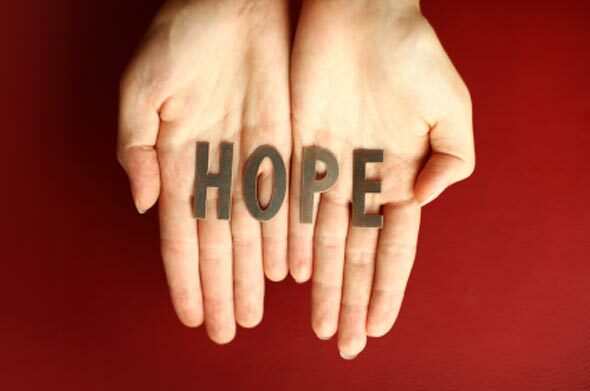 We will donate 5% to the Upper Room who serves meals to men, women and children in need. We will also donate 5% to Animal Outreach for those beloved animals that have been abandoned. Shop locally, act locally and support your small businesses. Serving El Dorado County For Over 20 Years ! Sacramento’s own Regional Developers for Massage Heights, Rj and Terri Cicchetti, invite the Folsom community to come visit our newest location at the Palladio. Here at Massage Heights you will find a warm environment with friendly staff equipped to provide you with quality customer service, focused on your individual needs.Experience a quality therapeutic massage from a Licensed Therapist who is trained to attend to your specific needs. Our introductory offer is $49.99 regularly priced at $111.99. Also, take full advantage of the additional therapeutic service we call elevations. Heighten your experience by adding Hot Stone Therapy, a Revitalizing Foot Scrub, or a Hot Towel Cold Stone Face Massage. Finally come and experience FACE. Our own specialized program designed for your personal skin needs. Partnered with Dermalogica, Massage Heights has established a quality Facial Program that is completely tailored to you at the introductory rate of $59.99, regularly priced at $119.98. Contact us today to schedule your first appointment. 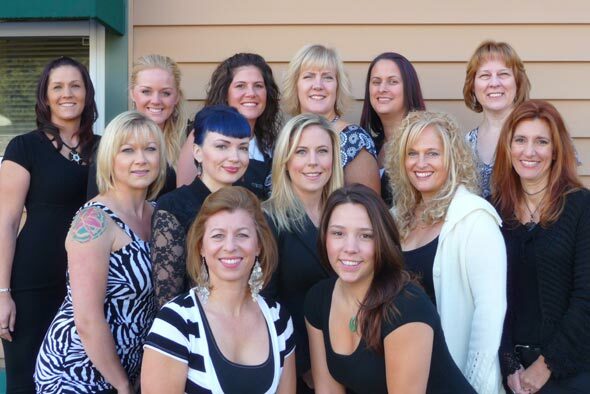 Elements Hair Salon has been helping to make Placerville a beautiful place with beautiful people for over 25 years. Rolling with the evolution of fashion and style, the salon name has changed over the years and our crew has made some changes. However, the same reliable service and consistent great hairstyling has remained the same. 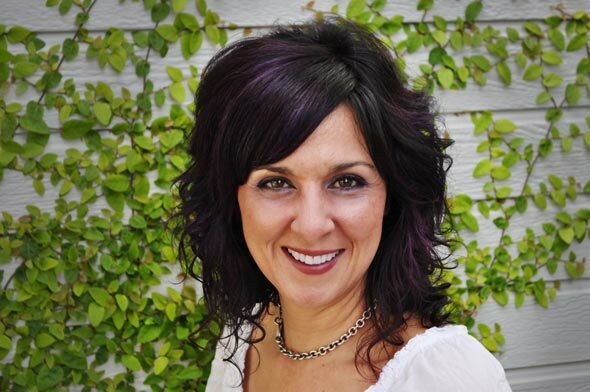 Our team is made up of all well seasoned stylists: Gabe Harris – owner/stylist, Michelle, Becky, Jen and Stacy. We offer just about any service one would need for their hair, facials, makeup, facial and body waxing. We strive to keep all of our guests happy by offering not just a full line of AVEDA products, but also Pureology and Kenra. Please visit our Web site and check us out on Facebook too! We would also love to see you face to face at the salon, so drop by any time! We love what we do! And so will you! Combining a menu of super-effective services and a fun, no-attitude atmosphere, D.I. Inc. has gathered a gaggle of grooming groupies over the years to become a major hair and spa force in our community. You already know about our fabulous gift cards for those must-have presents for the women in your lives, but you may not know that we are having a much anticipated charity event on Monday, December 12th from 9-4pm. All profits made go to the 'Tree of Kindness' through the Federated Church to help children and families in need right here in our own community. Call today to reserve your appointment and help improve the lives of children where we live. 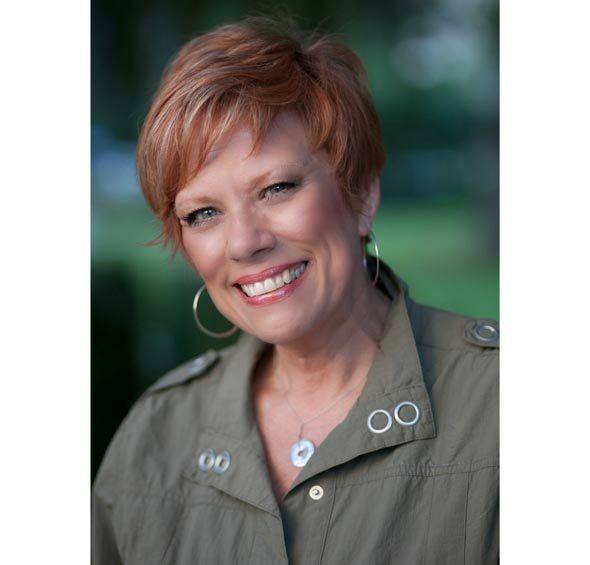 As the area’s “Hair & Scalp Specialist”, Linda will show you how to take charge of your hair’s styling concerns and give you continued support in the evolution of the NEW YOU! New Client Special-20% OFF Color Service. December only. MAKING SPIRIT BRIGHT. Every day is a holiday at Serenity Spa. Mother Nature and all of her earthly elements are woven into an atmosphere that provides a profound influence of healing. We take you on a journey to the Far East with rituals to open your mind, nourish your body, and awaken your spirit. 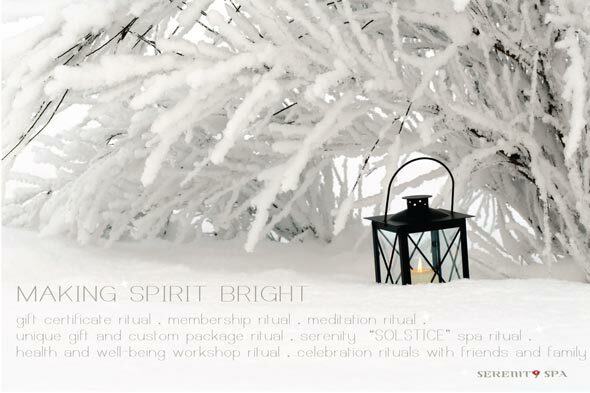 Custom Holiday Certificate Rituals for Massage, Facials, Body Treatments, Energy Balancing, Meditation &Yoga are beautifully wrapped with our signature style. Stroll through our winter wonderland glistening with gorgeous gifts!